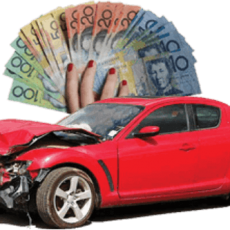 Active car removal pays up to $9999 cash for your unwanted car and remove it free of charge same day from any regions in Sydney. 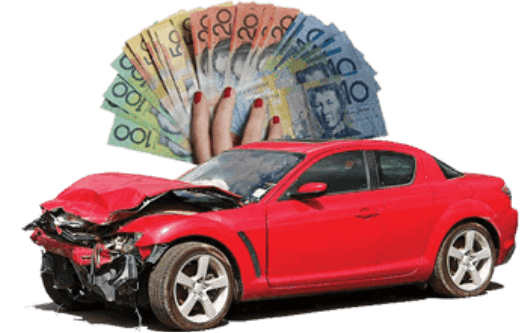 We are specialised in buying your old, damaged or scrap cars. When selling a car to us, we come to you and complete the process on the spot. You can count on us for offering your old car removal, scrap car removal, junk car removal. We not only buy cars but also trucks, van, ute, 4×4, SUV and much more.